We connect people who want to adopt or rescue a Chihuahua with people who need to find their Chihuahua a new home in the Los Angeles area. 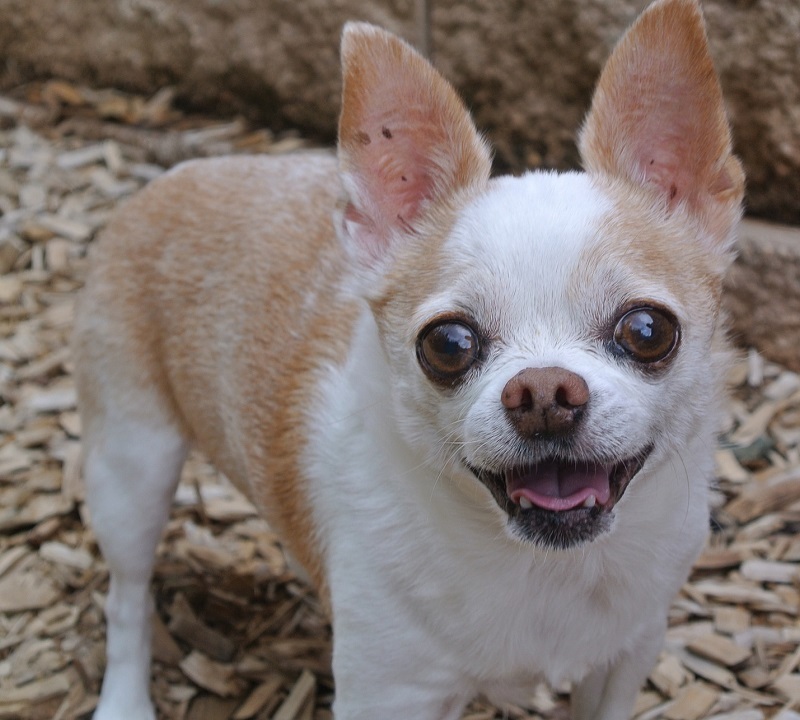 Living in Los Angeles won’t feel complete without a Chihuahua by your side. Chihuahuas are fiercely loyal dogs that promise undying affection for life. Once you have earned their trust, they will strive to protect and care for you like family. 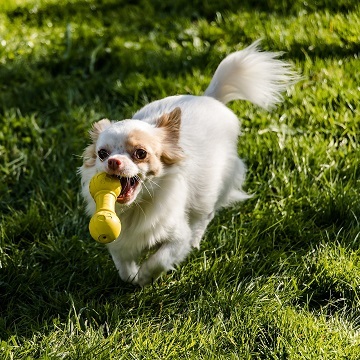 While popularly known for their particularly vocal disposition, Chihuahuas are actually highly intelligent as well, and respond enthusiastically to training. 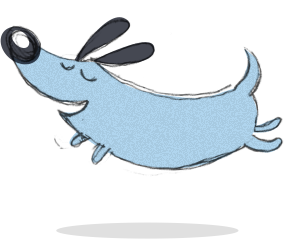 Vet Street notes that the reason Chihuahuas are known as yappers is because many owners don’t take the time to train them as they would a larger dog. 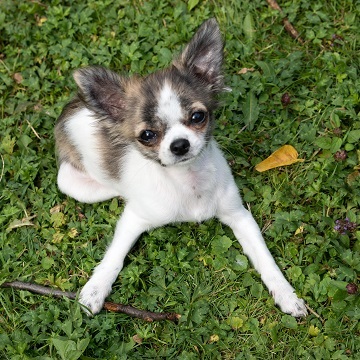 With consistent and heartfelt training, Chihuahuas are as calm and quiet as any other breed. 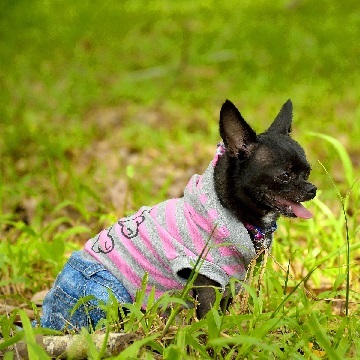 Due to their smaller stature, Chihuahuas are also more sensitive to cold than other dogs, but LA’s climate ensures your dog will never be cold unless they’re indoors. 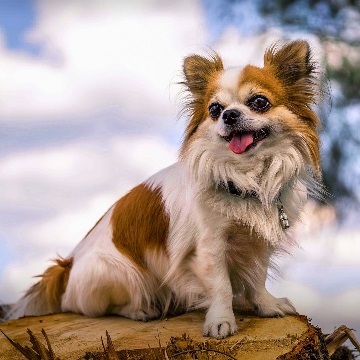 The Chihuahua’s smaller size also makes them comfortable in living conditions large and small, and they can be transported anywhere with ease. Los Angeles offers dozens of dog-friendly establishments like Angel City Brewery where dogs and their owners can spend an afternoon, or you could enjoy a day at Rosie’s Dog Beach in Long Beach. Chihuahuas are ideal dogs for urban living, especially somewhere as multifaceted as Los Angeles. LA Adopters meet and learn about pets from the Guardians (owners) who know them best. LA Veterinarians examine pets at no extra charge as a part of the pet adoption. 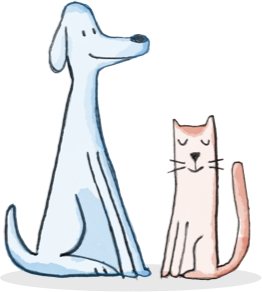 Pets go directly from one loving home in LA to another. Less stress. Less chance of illness or death. LA Guardians keep their pets out of the shelter and find them a loving, new home. LA Shelters can focus limited resources on strays and abused animals. 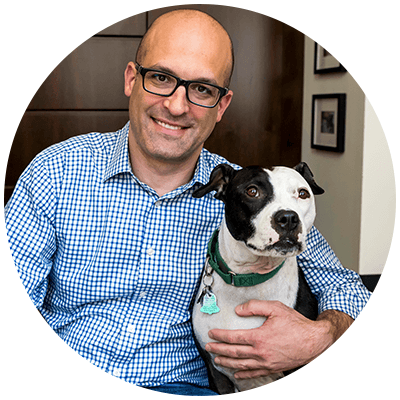 More available kennel space means fewer animals euthanized.